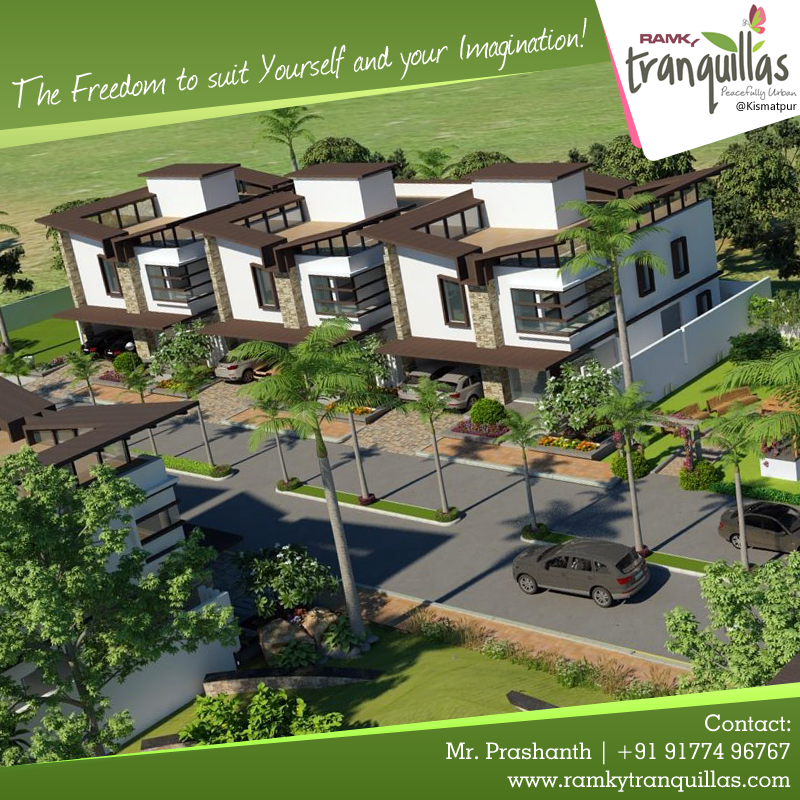 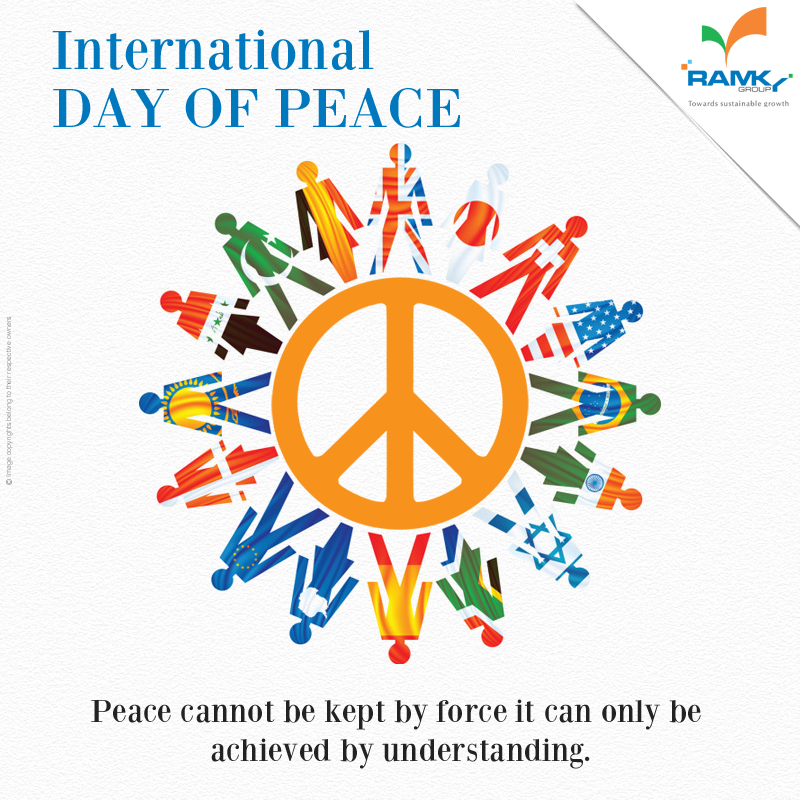 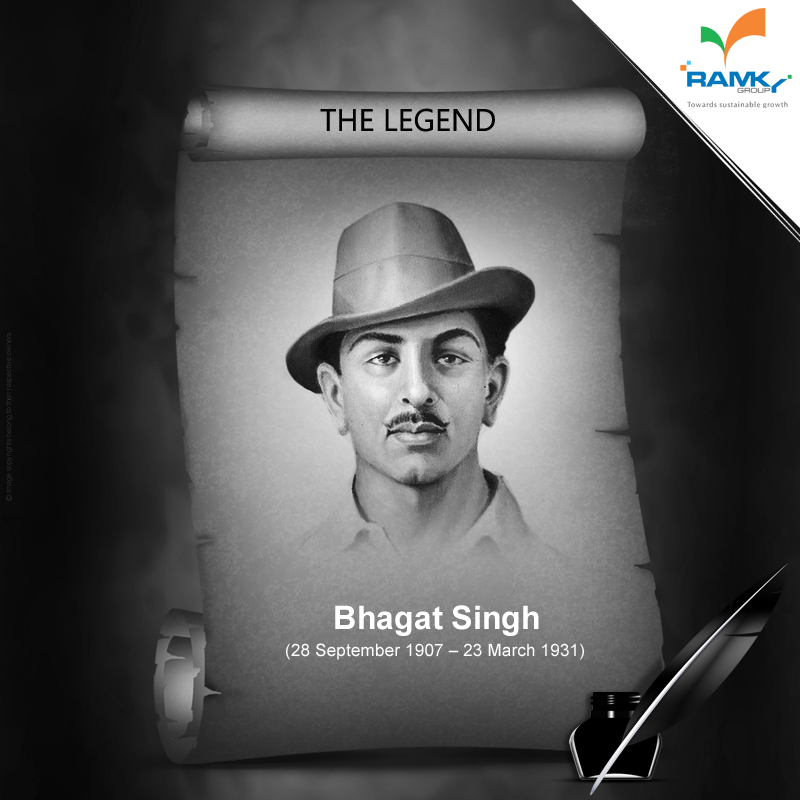 #RamkyGroup Salutes and pays Tribute to the Great Indian Freedom Fighter “Bhagat Singh” on his Birth Anniversary. #InnerPeace Sleep makes you feel better, but its importance goes way beyond just boosting your mood or banishing under-eye circles. Experts generally recommend seven to nine hours a night for healthy adults. 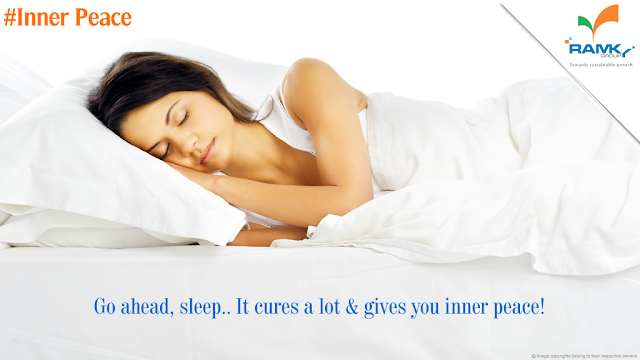 Adequate sleep is a key part of a healthy lifestyle, and can benefit your heart, weight, mind, and keeps your inner peace. 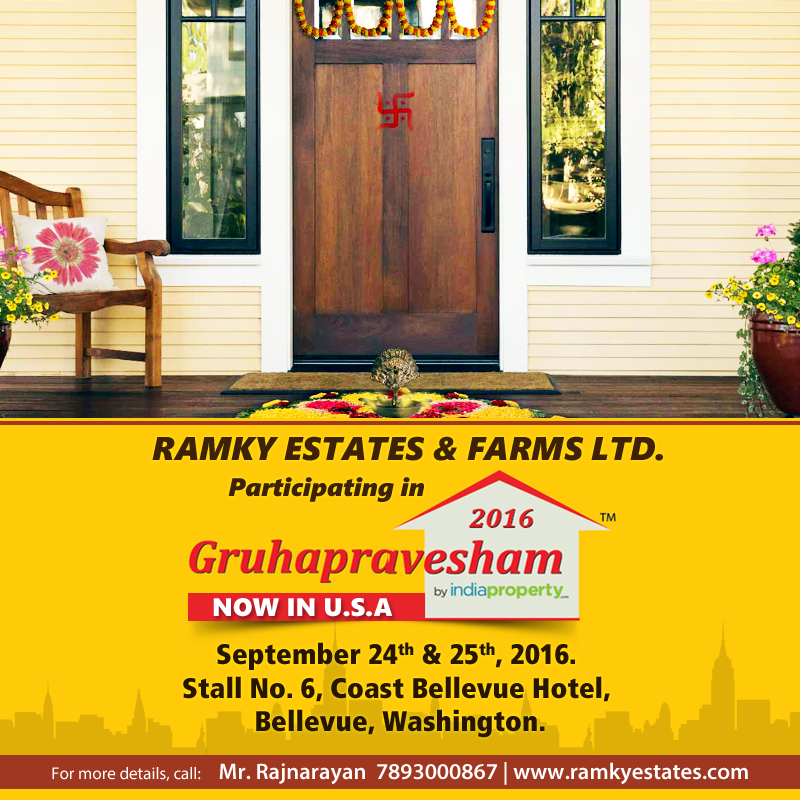 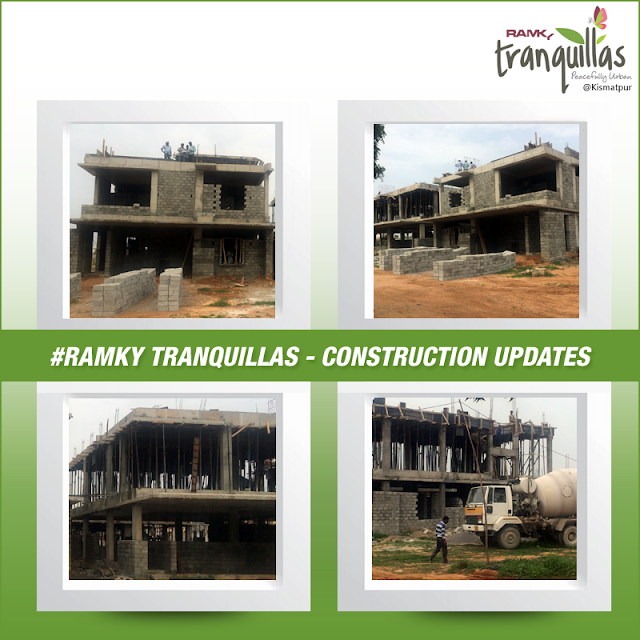 #RamkyEstates participating in "Gruhapravesham 2016" @Coast Bellevue Hotel, Bellevue, #Washington September 24th & 25th 2016. Visit our Stall No. 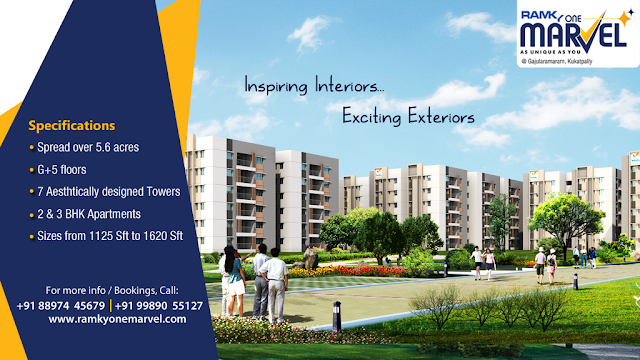 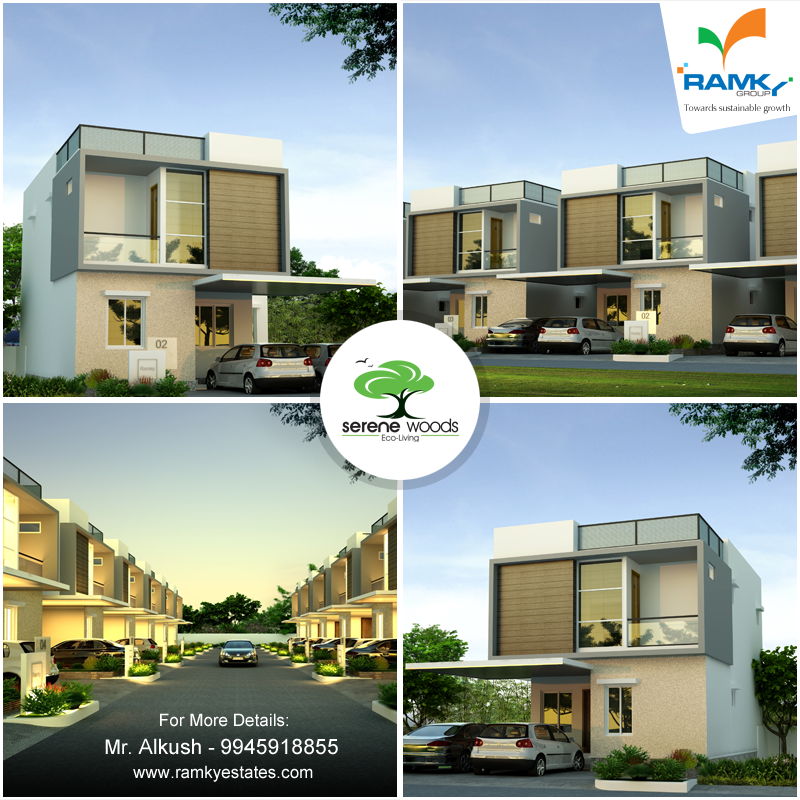 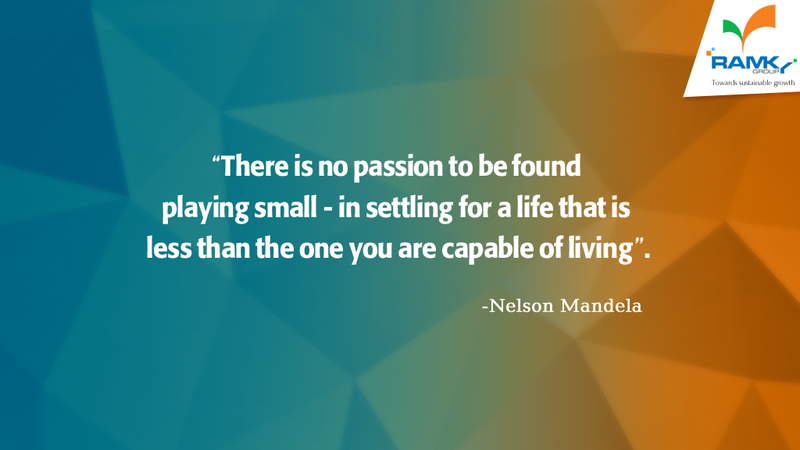 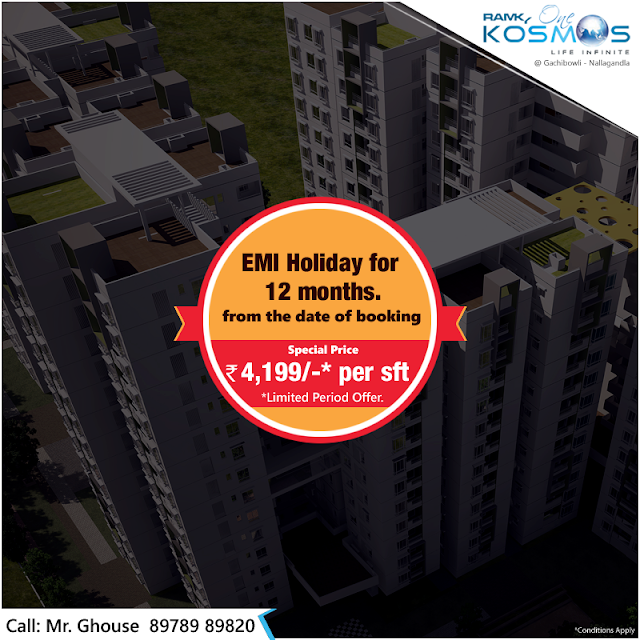 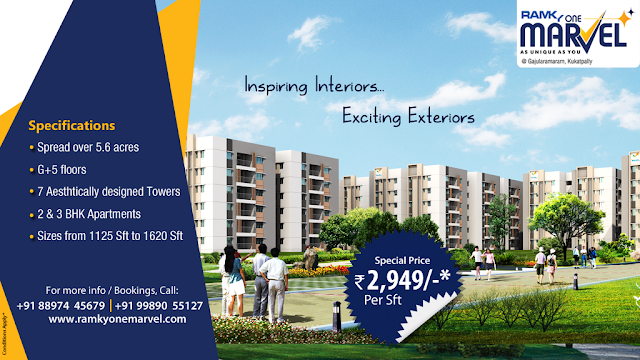 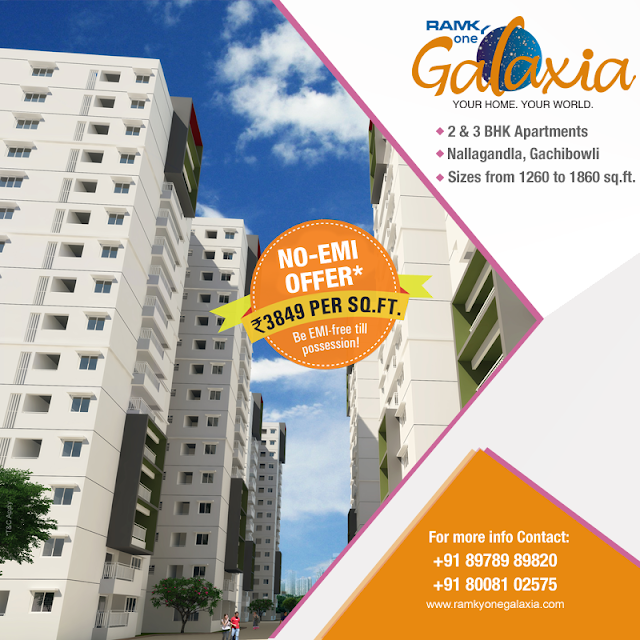 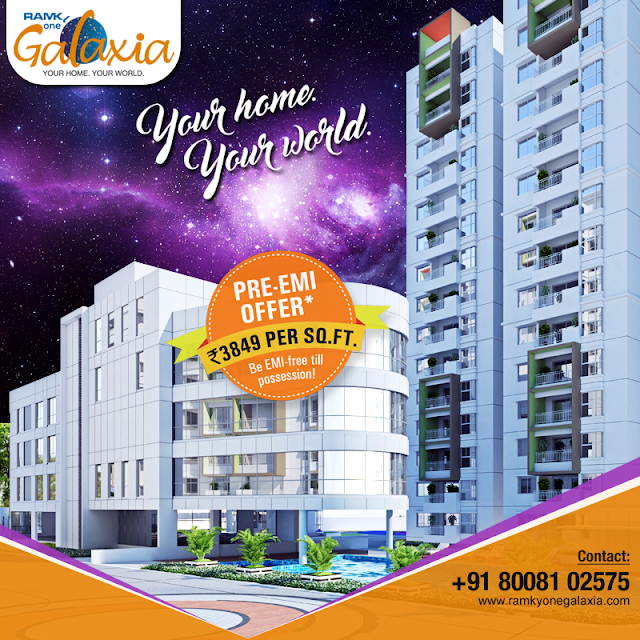 6 and Know More about our Great Offers. 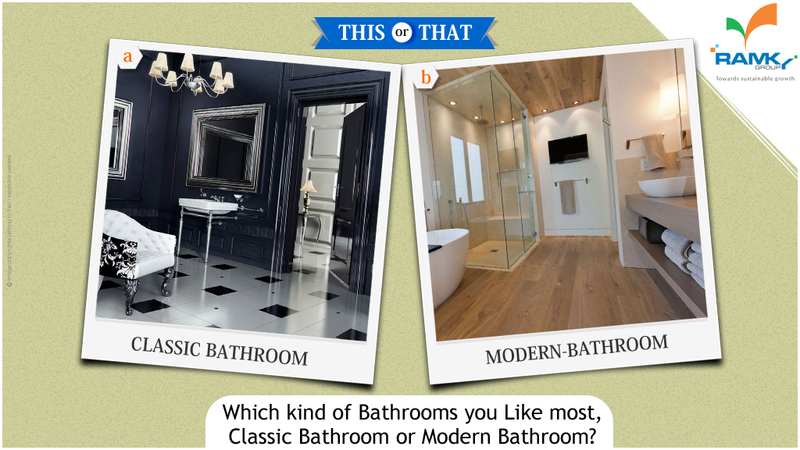 #ThisOrThat Which kind of #Bathrooms do you Like most? Classic Bathroom or Modern Bathroom. 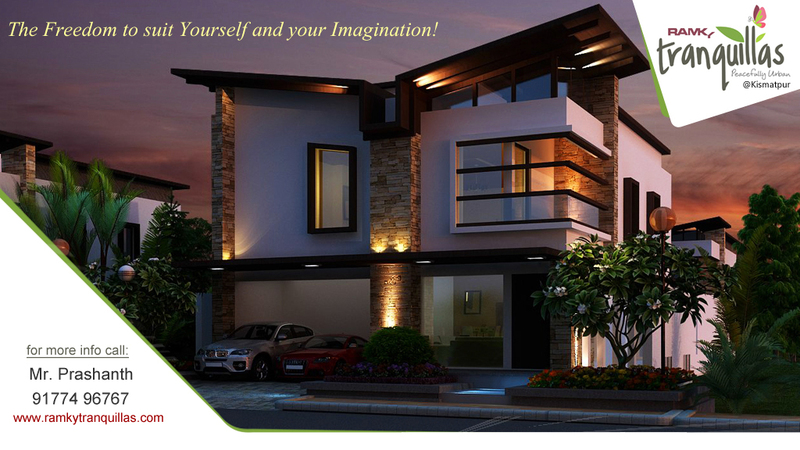 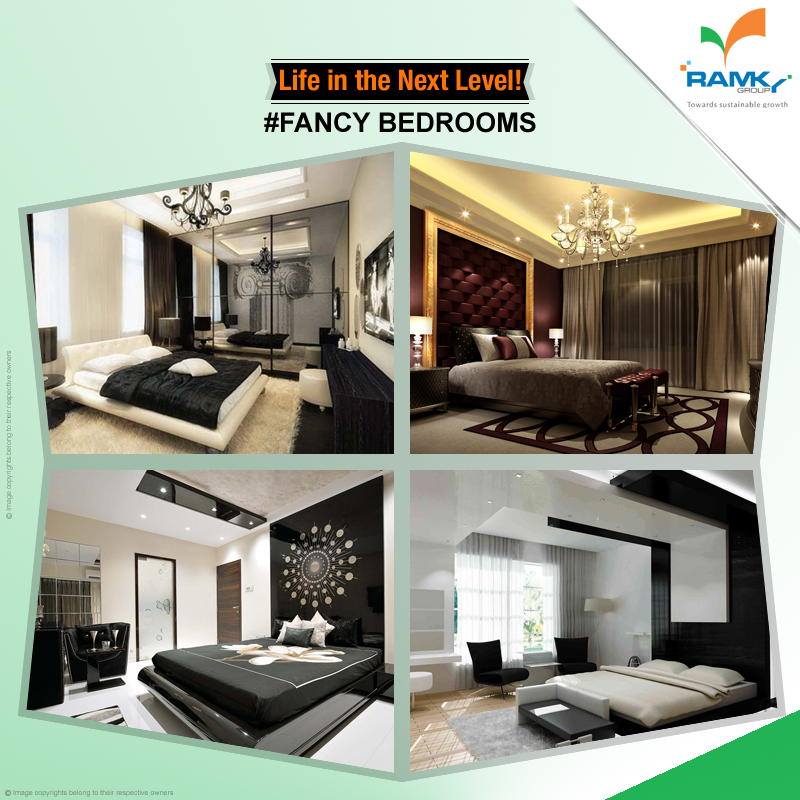 #LifeInTheNextLevel The #BedRooms are the Heart of the home, Make your Bed Rooms with stylish designs. 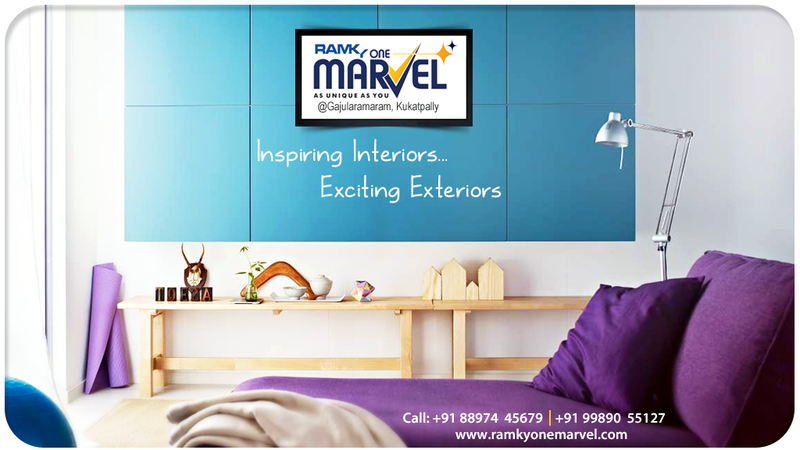 Try these latest Bed Room designs in your smart home. 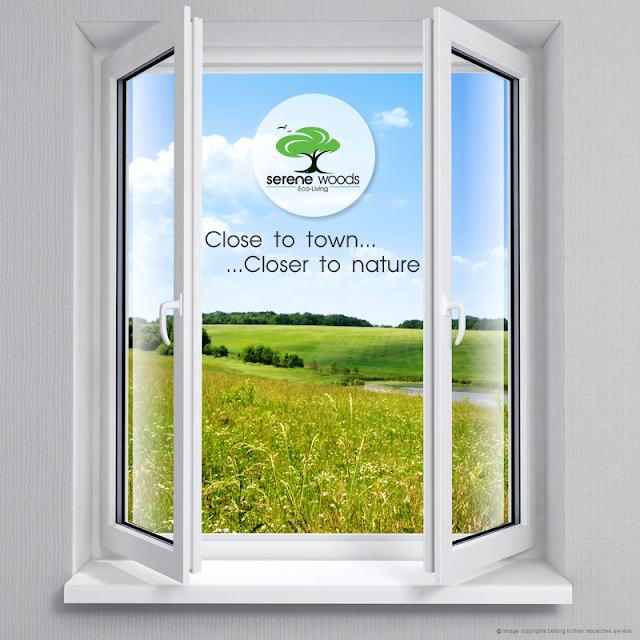 Protect the Ozone Layer, Save life on Earth. 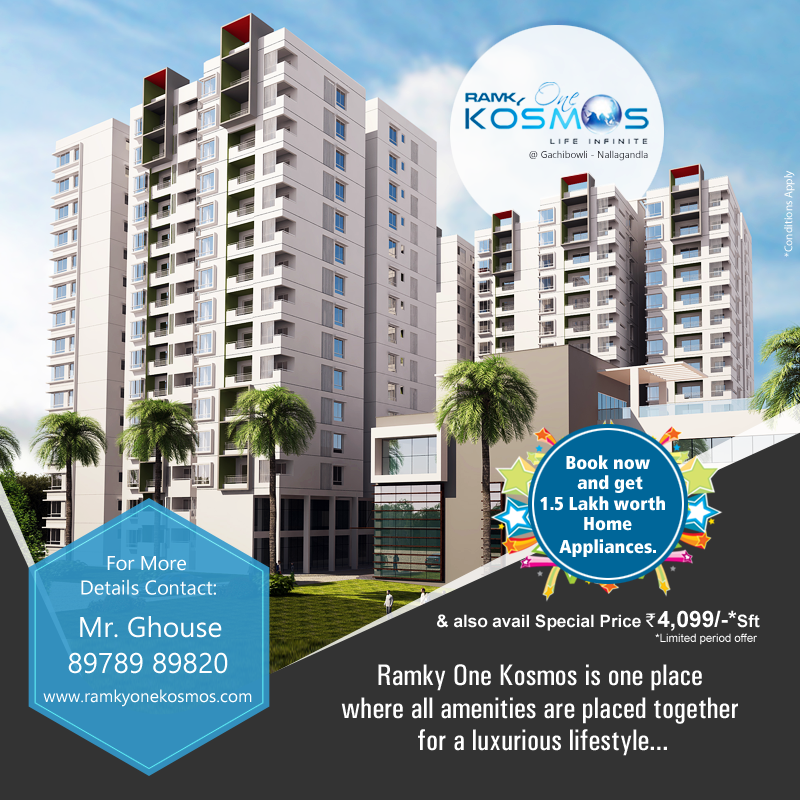 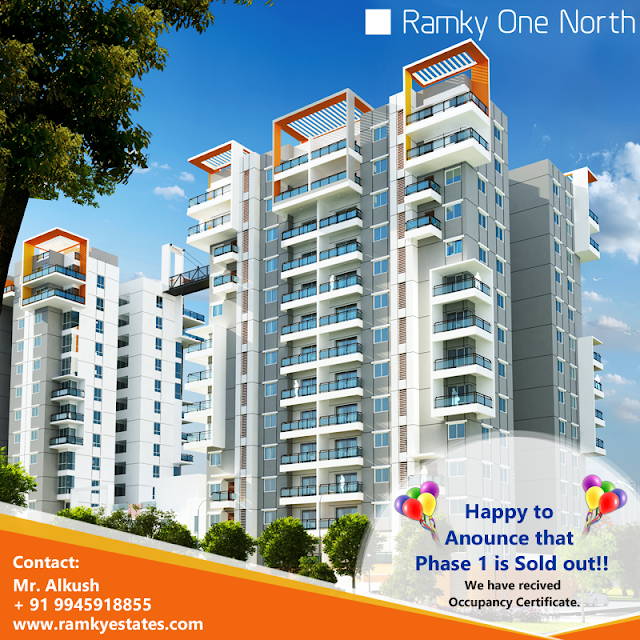 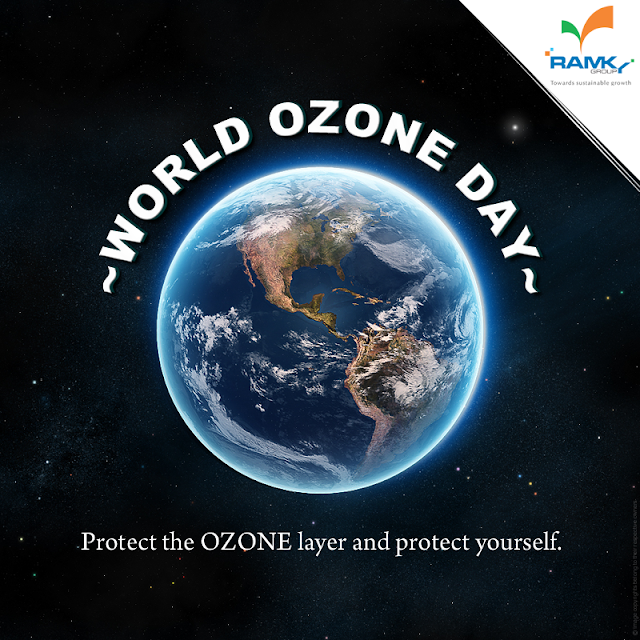 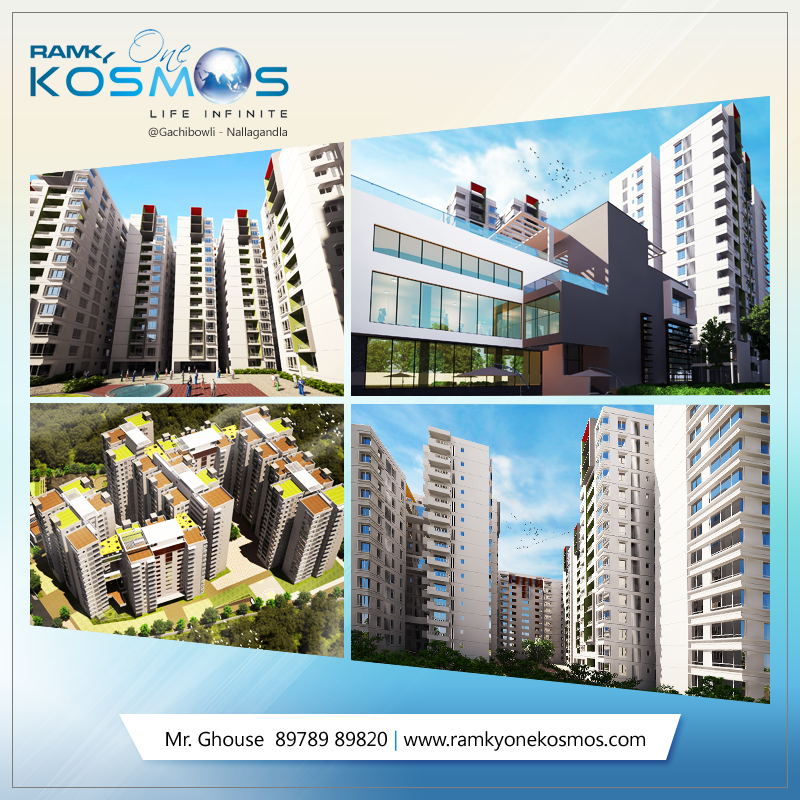 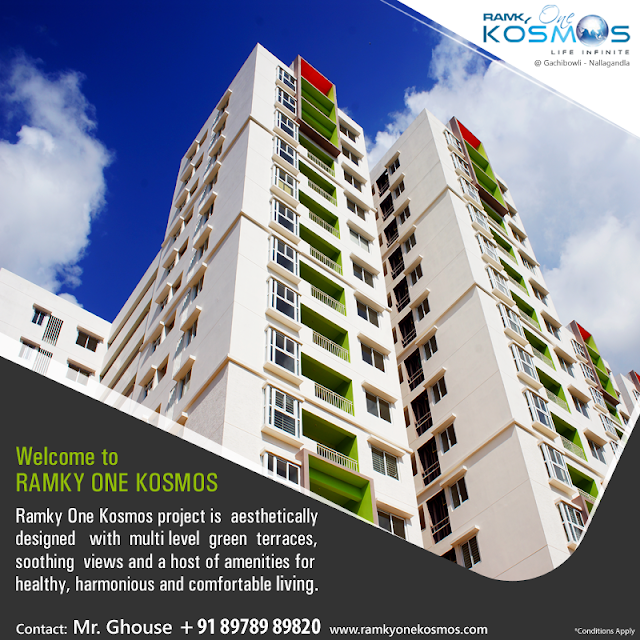 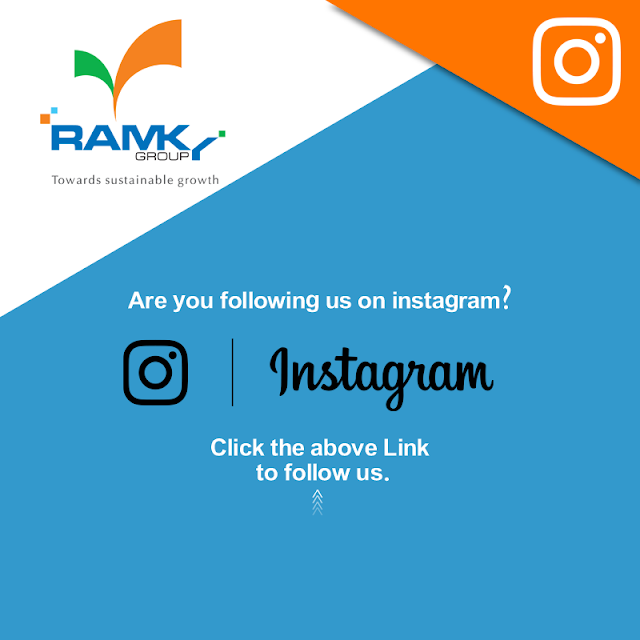 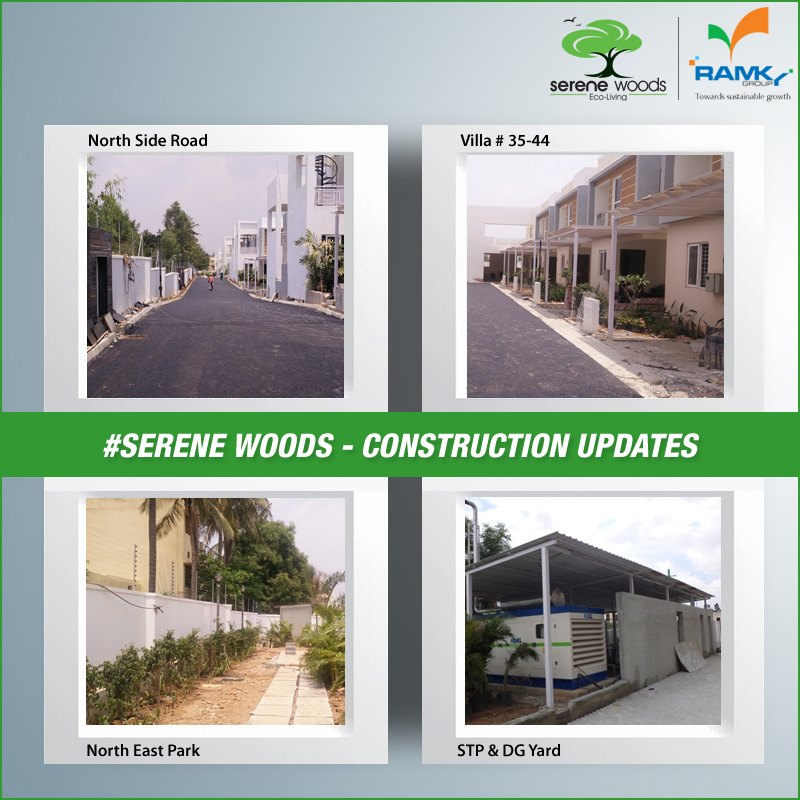 #RamkyGroup supports world #OzoneDay. 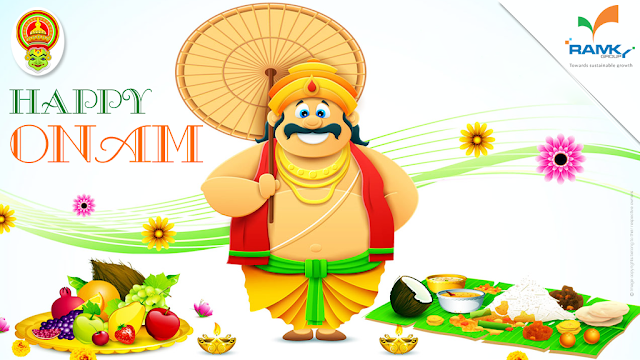 #RamkyGroup wishing Everyone a "Happy Onam". 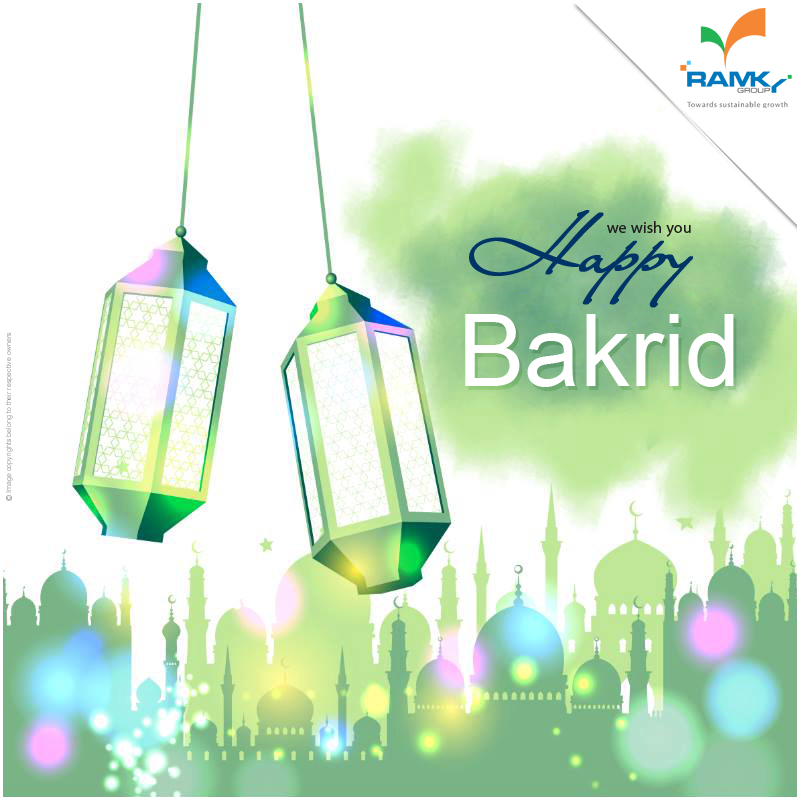 #RamkyGroup wishing Eid Mubarak to each and everyone of you! We hope this #Eid brings happiness and prosperity in your life! 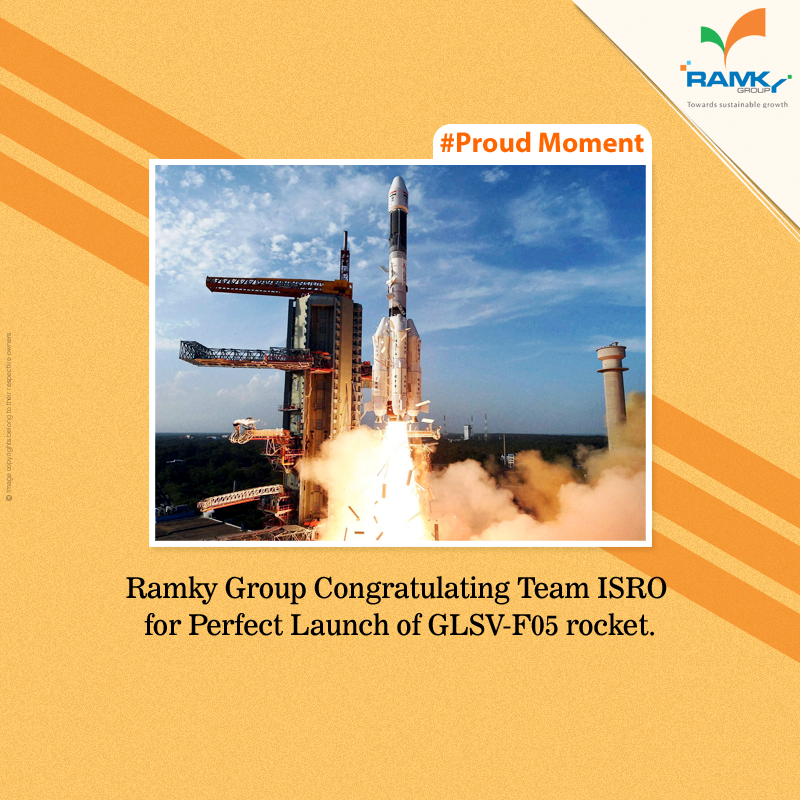 #ProudMoment #RamkyGroup Congratulating Team #ISRO for Perfect Launch of #GLSV-F05 rocket successfully placed INSAT-3DR advanced weather satellite in the intended orbit. 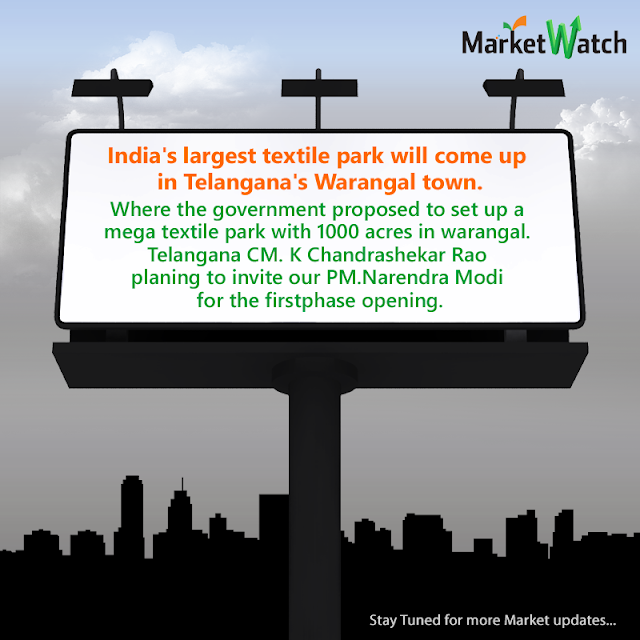 #MarketWatch India's largest textile park will come up in Telangana's Warangal town. Where the government proposed to set up a mega textile park with 1000 acres in Warangal. Telangana CM. 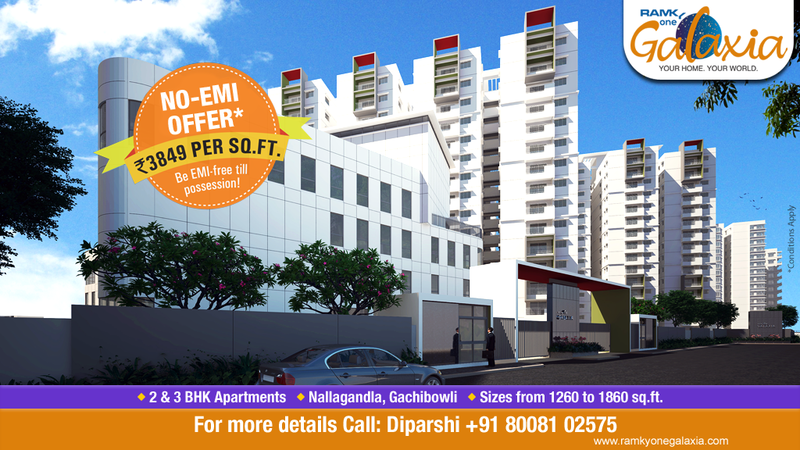 K. Chandrashekar Rao planning to invite our PM.Narendra Modi for the first phase opening.